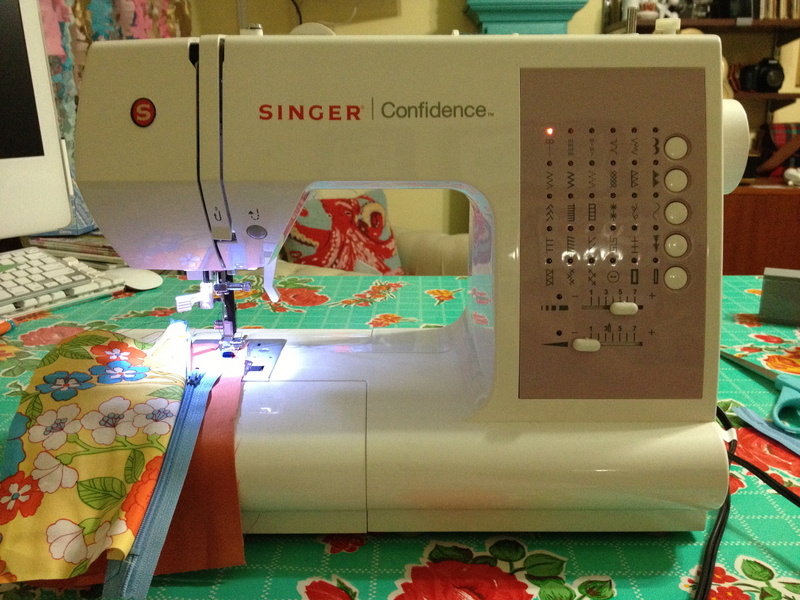 My most important tool is my sewing machine. This is my first machine and it’s very basic…but it has yet to let me down! It was super affordable on amazon and although there are better machines on the market it has been a great machine to learn on. 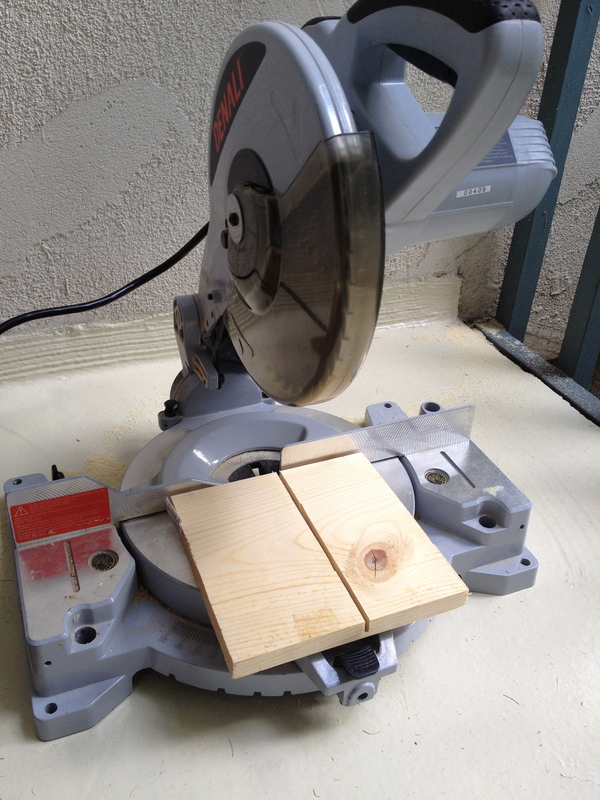 Here is my miter saw. I’ve used it for a variety of projects from building doll beds to window valances. 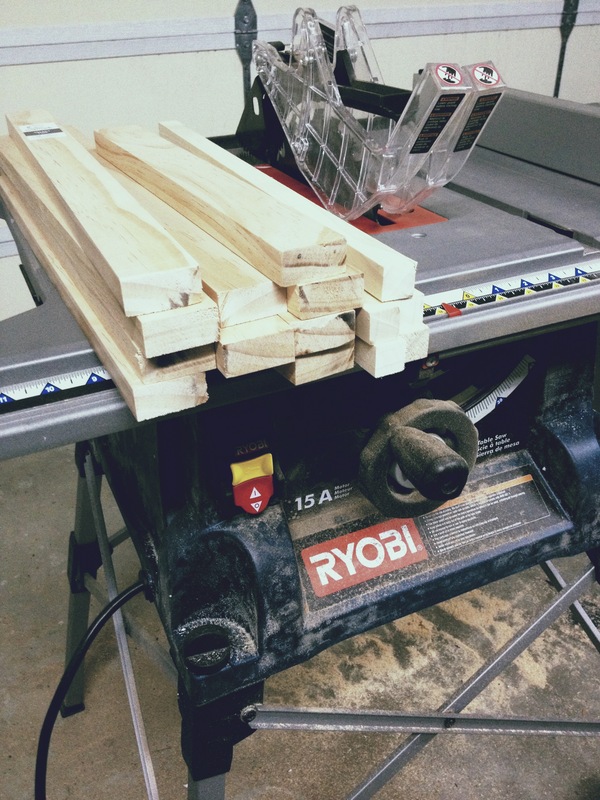 I admit that sometimes I get lazy and ask the guys at Lowe’s to cut the wood for me…but when I have a lot of cuts I do it myself! Helpful hint…when you’re female and walking alone down the aisles of home improvement stores it is very easy to find help! 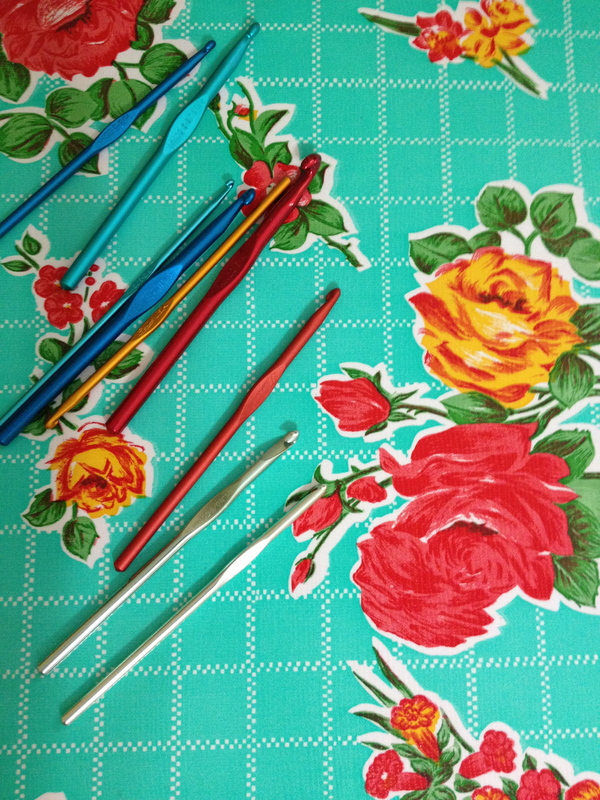 My crochet hooks! The best thing about these tools are you can take them anywhere. I love the variety of colors they come in and they never wear out. You only have to buy a set once in your life unless you are the type to misplace pens and other small objects. I will admit that I have bought multiples of my most frequented hooks because of color preference…I never said I was the most practical crafter did I?